Dear god did anyone think that this fight would go any other way? 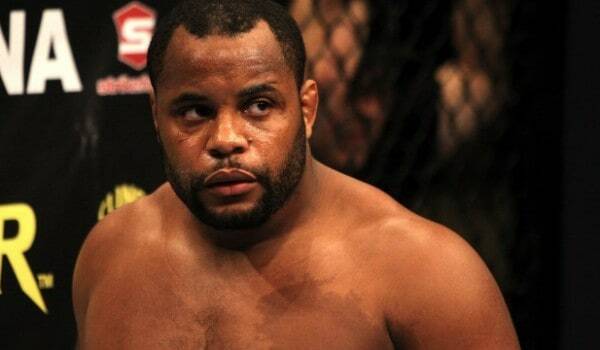 Daniel Cormier making his debut at 205 was always going to end in a victory, but against Rashad Evans it would at least be an interesting fight. Daniel Cormier against Patrick Cummins? This fight was always a joke. Cummins never stood a chance. Cormier landed punches at will and put Cummins onto the mat before pounding him out.